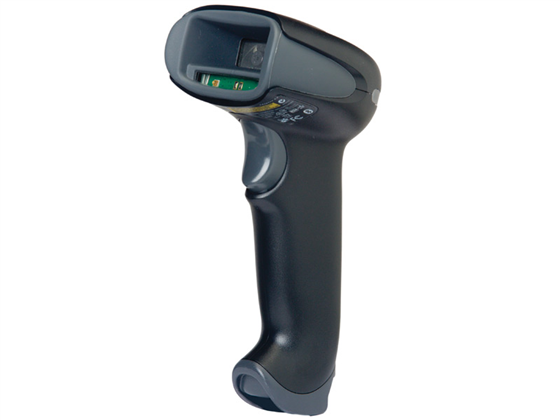 The Honeywell Xenon 1900 barcode scanner utilizes Honeywell's sixth-generation of area imaging technology to give you faster scans, greater motion tolerance, and the best scanning experience for your business. 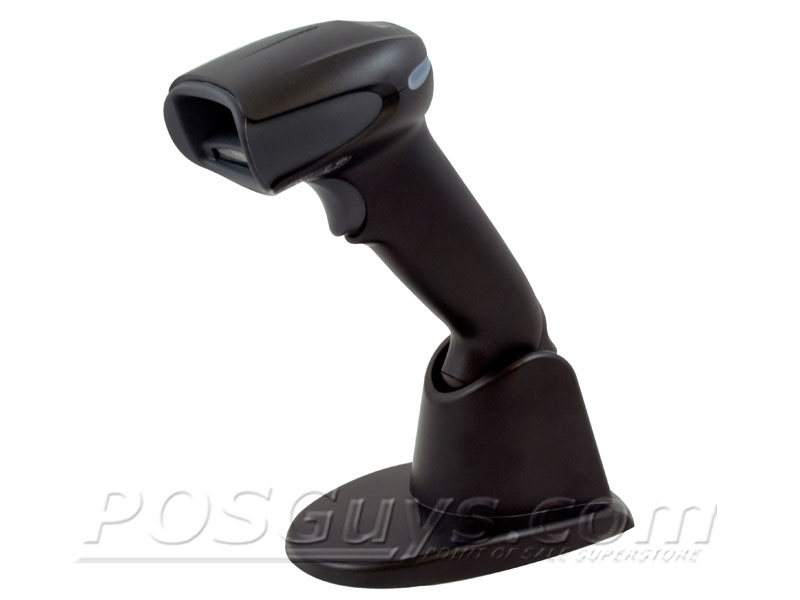 Available as a standard range, high density, or extended range barcode scanner, the Xenon is suited to fit a wide variety of industries or needs. Honeywell's Adaptus Imaging Technology 6.0 is powerful and aggressive enough to read dirty or damaged barcodes and can even read off LCD screens for mobile couponing. To maximize durability, the Xenon 1900 barcode scanner consolidates critical components onto a single board. This eliminates connectors that can wear out over time and gives the barcode scanner greater resistance to drops and collisions. The Xenon is built to meet an IP41 seal, keeping dirt and moisture from harming internal components. The ratchet stand unit is a complete unit & not removable from the base. This is the new generation of Honeywell Scanners. Honeywell took the best qualities from the HHP and Metrologic products and combined them into the Xenon. Top notch 2D scan engine, rugged durability, and a great warranty combine to make this one of the best hand held 2D scanners on the market. This is the scanner that will replace the Metrologic Focus and older HHP legacy models. Find it faster! Click here to compare Xenon 1900 models by feature. SVC1900-SMS5 Xenon 1900 - 5-Year Warranty, 1-day turnaround, comprehensive coverage. 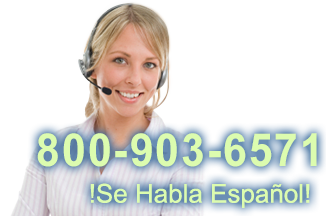 Hi, this is Camille with POSGuys.com. Today I'm demonstrating the Honeywell Xenon 1900g. This is a high-volume 2D imager, and it offers the healthcare model with the disinfectant-ready housing, image-capture capabilities, the ability to scan off of cell phones, and also an optional stand and hands-free mode. This scanner can read both 1D and 2D barcodes. This is the 1D barcode. [beeping] And then the 2D barcode. [beeps] No problem. 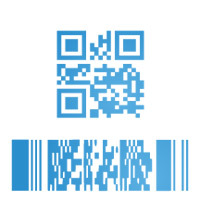 It features a targeting bar, which helps to pick up on the barcode itself. But because it's omni-directional, you can scan the barcode from any direction without really needing to line up the scanner. Which is great for checkout processes. You can also read damaged barcodes, and I'll show you an example of that. So, say you have a regular barcode here, and you just draw some lines through it, and it still reads it just fine. We'll draw some more lines through it. [beep] It's still reading it just fine. I'm just gonna go all out here and see if I can't break it. [beep] And it still reads the barcode, so a very aggressive scan engine. You can also, I'll show you the, the scan range here. So for closeness, you can get, we'll get on a nicer barcode, about one inches. And then if you want to get further away, it goes up to about 11 inches or so on a regular barcode. It also scans well in bright light, so sunlight especially this'll be handy for. [beep] So no problems scanning in that light. And, it's very able to handle lighter barcodes on curved surfaces, and once again, you don't even have to line it up with the barcode. The Honeywell 1900g comes in the optional interfaces USB, serial, or keyboard wedge. It features a 5-year manufacturers warranty and POSGuys lifetime support. 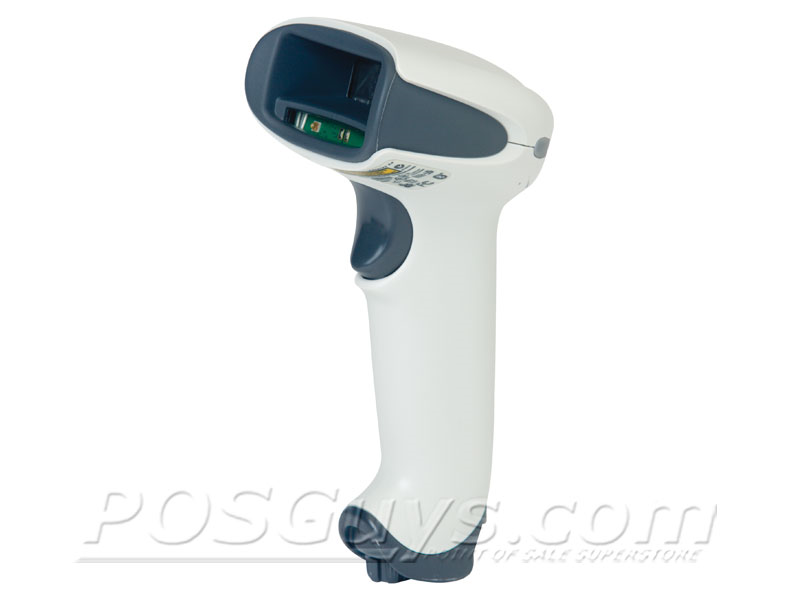 If you would like to buy the Honeywell Xenon 1900g, or would like more information, please visit us at POSGuys.com.